Commercial opportunity on busy Beal Parkway, close to Highway 98 Downtown FWB corridor! 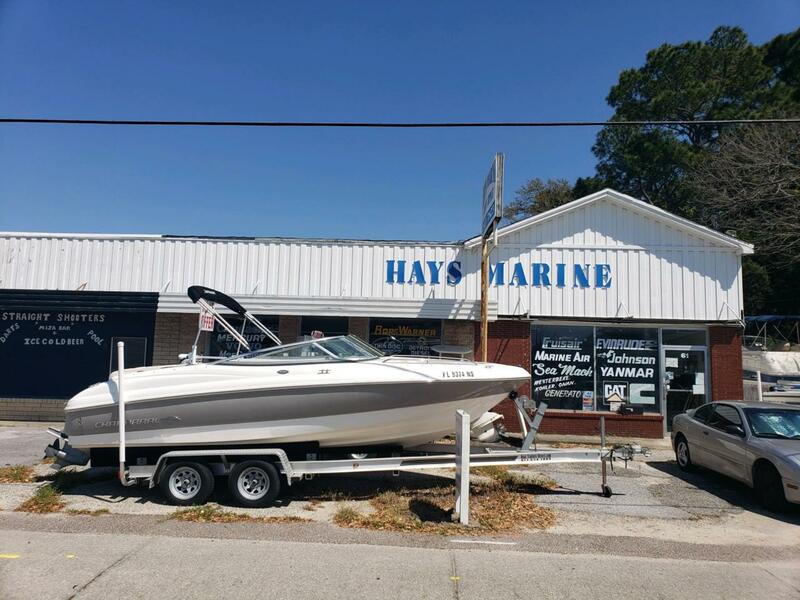 This listing is currently tenant occupied with marine sales/repair facility, and includes the vacant lot behind it perfect for extra parking, both parcels together equal .22 acre. Access property from Beal Parkway or Shell Ave offering plenty of convenience and space for this commercial listing. Adjacent listing w/another vacant lot in rear also for sale is occupied by same tenant for overall use of same business. Please see MLS # ------ for the adjacent listing, ideal sale would be both listings (4 parcels) together as one transaction. Tenant ready to sign new 3 year term lease.